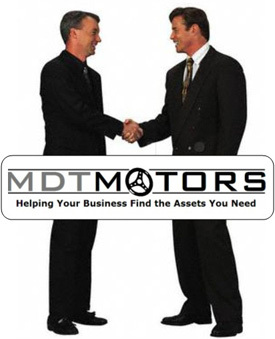 MDTMotors.com | Buy or Sell Transportation Assets - Ambulances, Ambulettes, Mobility Vans, Limousines, Passenger Vehicles, Stretchers, Wheelchairs, Equipment, and More! Let us know! Member-vendors with related products will contact you with possibilities! You can now access this valuable "wanted ad" section immediately after you sign in! 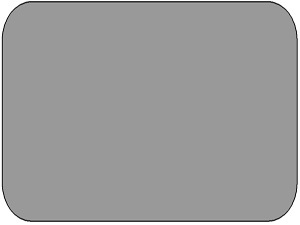 To preview this great new feature, click here! Network with Other Business Owners! Learn from Other's Questions & Ideas!